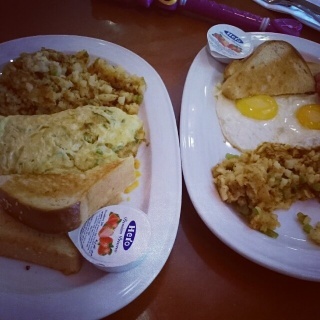 Fuddruckers are good in breakfast like their egg platter is out of this world. 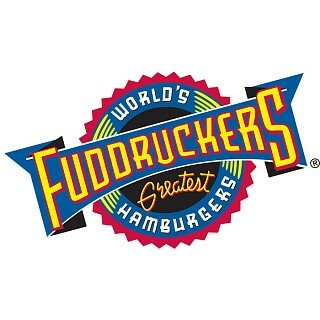 They are stupendous in ambience and one of the…Fuddruckers are good in breakfast like their egg platter is out of this world. They are stupendous in ambience and one of the oldest restaurant in Bahrain.